We bring all the benefits of our service department directly to you. You don’t have to drive down to Abel West Auto Center and get the service for yourself. We roll out the red carpet for our customers, and we will gladly pick up your vehicle from your home, your work, or wherever. We will bring it into our service department, and let our technicians get to work. Once we are done, we can drop it back off for you so you can get back to driving. If you are in The Bay Area then you are right in our backyard. We are a Northern California car center and we take pride in serving our online customers. To serve you and all of your service needs. Please fill out this form if you would like to be informed of when our service department opens. Our service department can handle anything. 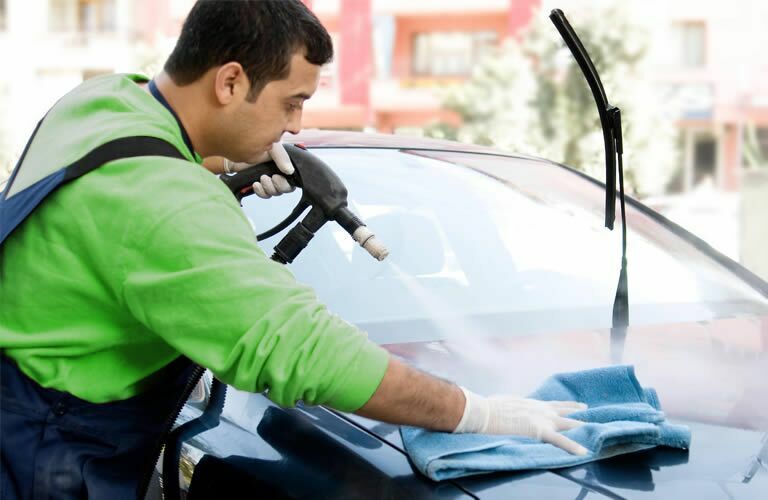 We have an ASE certified staff, a collision center, a full detail center, and we offer a complimentary car wash with service. Our staff doesn’t specialize in just one make or model. We can work on any vehicle in Northern California and the Sacramento valley. Let our team show you what we are capable of. We will get to work with the right tools, the right equipment, and the right parts to make your vehicle run just like new again. At Abel West Auto Center, we say our service center can do it all, and we really mean it. We can perform the basic maintenance that your vehicle will routinely need including oil changes, filter replacements, and fluid flushes. Getting your maintenance taken care of regularly will help you avoid major service and repairs down the road. If you already have a rattle, check engine light, or if something just doesn’t feel right, then let our team take care of everything for you. We will give you an honest service estimate and we will be completely transparent throughout the service process.